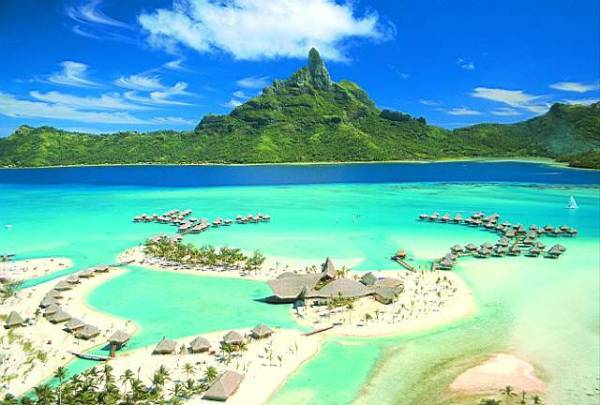 French Polynesia has a population of 267,000 people, French Polynesia's capital city is Papeete and largest city Papeete. 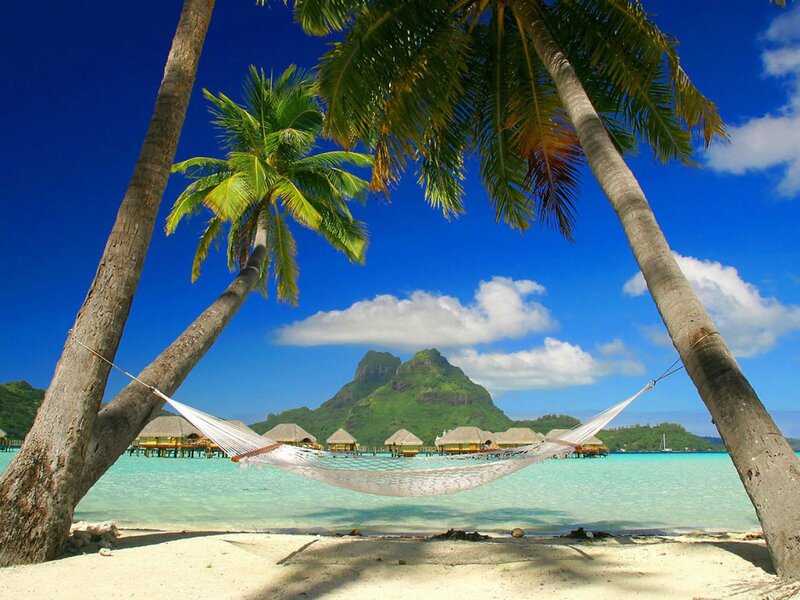 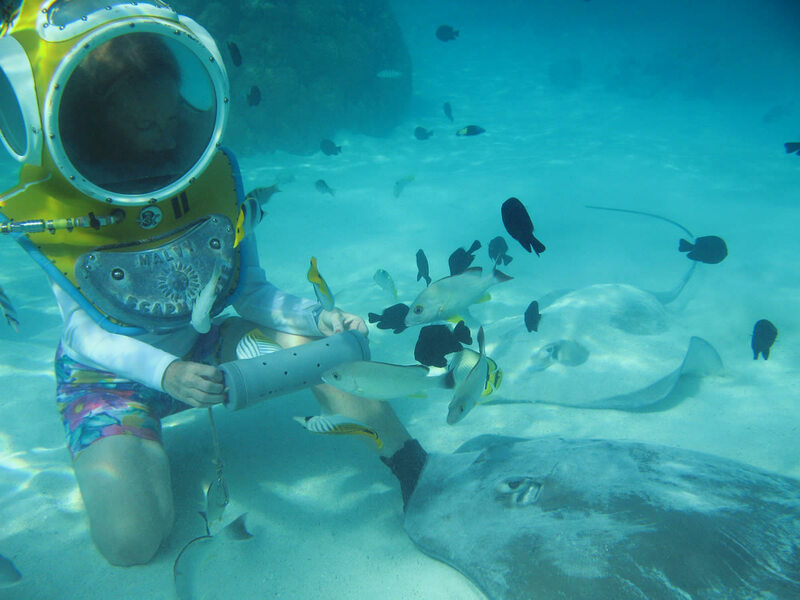 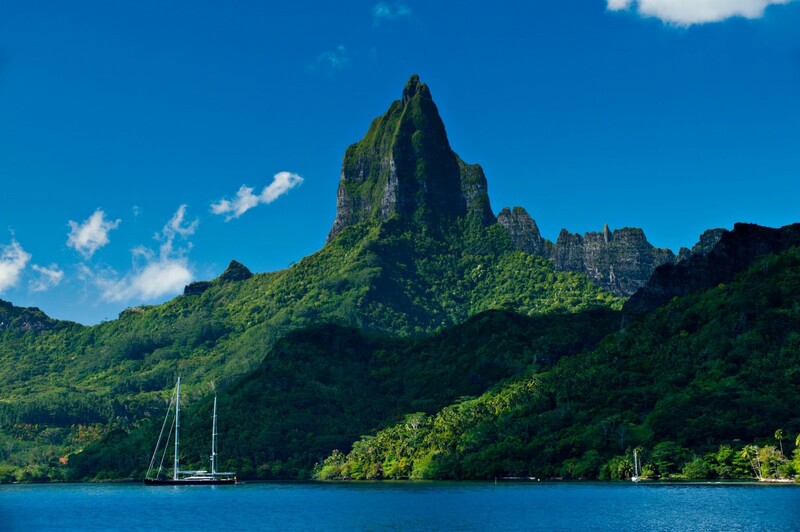 French Polynesia personel income per capita US$21,999, jobless rate and its currency CFP franc (XPF) . 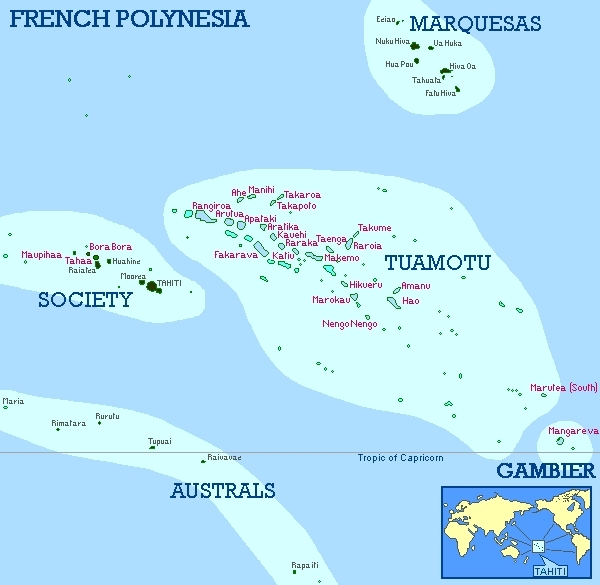 French Polynesia official languages and mostly spoken dialects are French, ethnics groups : 66.5% unmixed Polynesians, 7.1% mixeda Polynesians, 11.9% Europeans, 9.3% Demis, 4.7% East Asians. 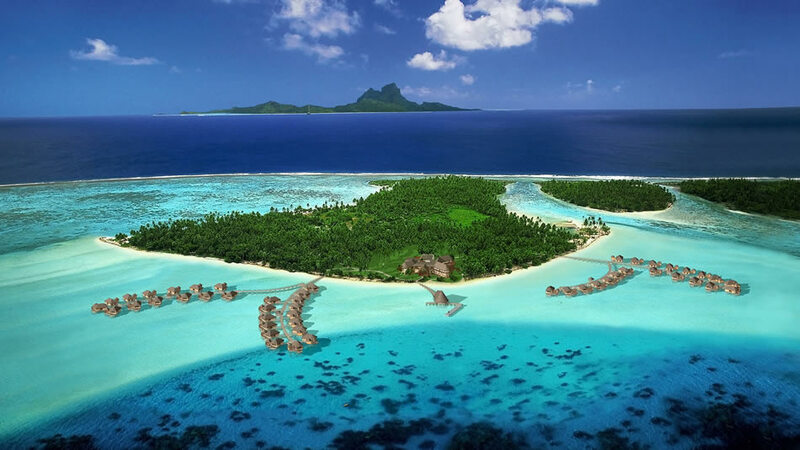 Click for French Polynesia Map! 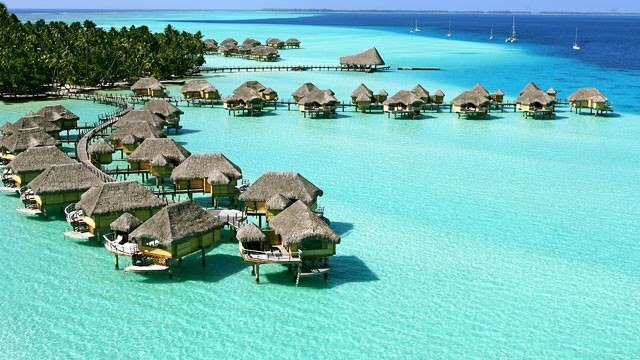 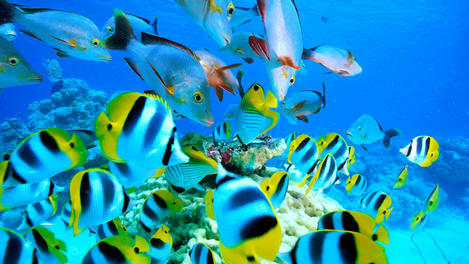 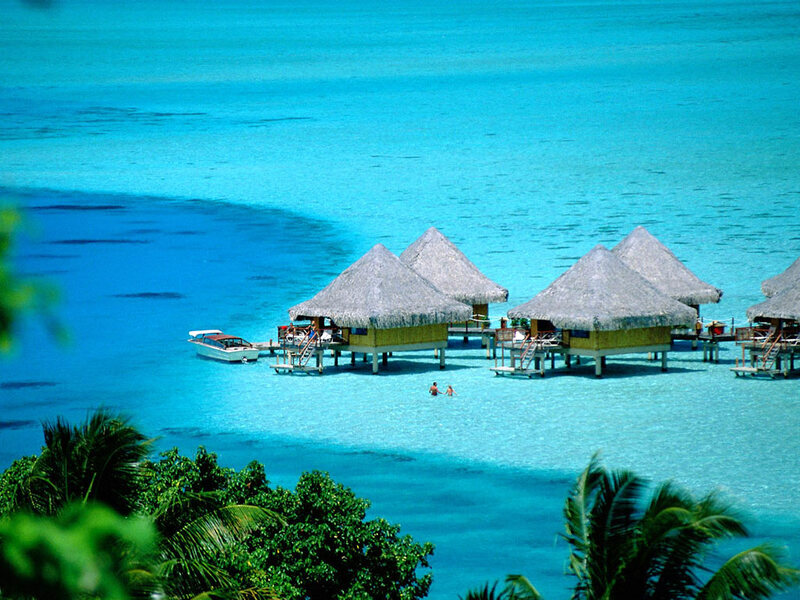 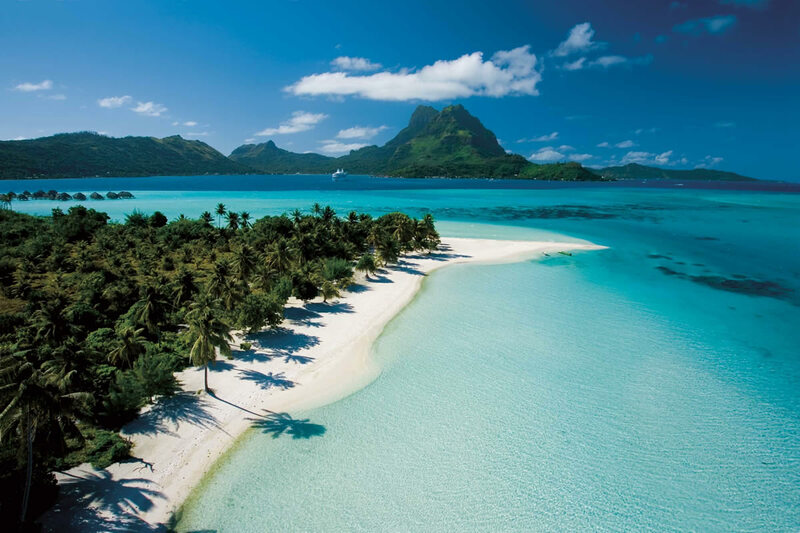 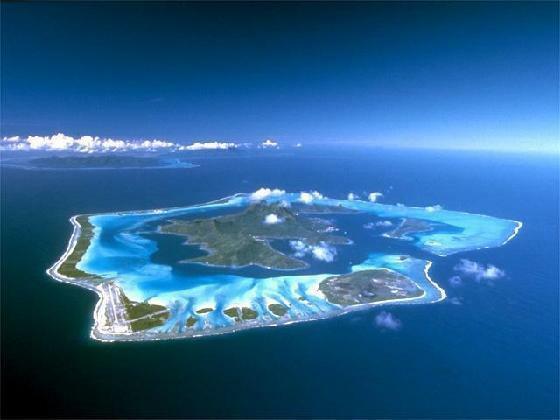 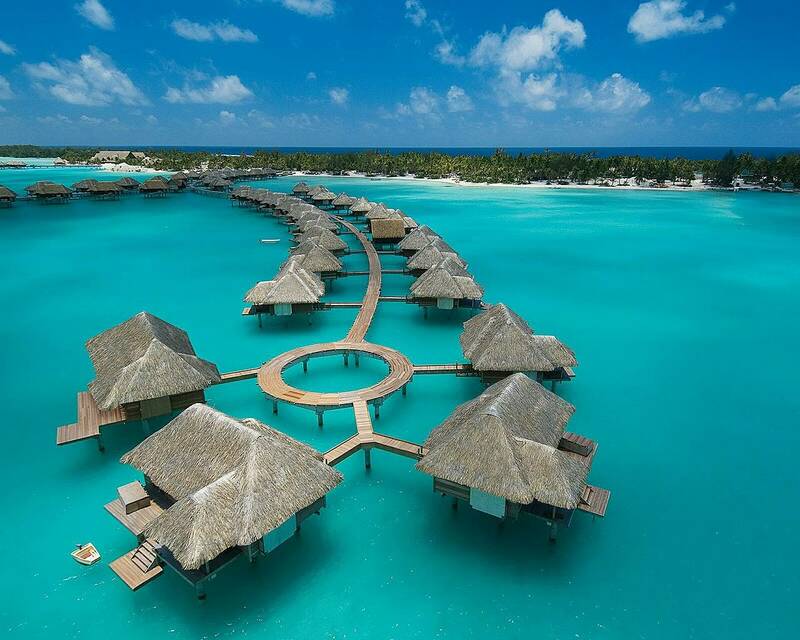 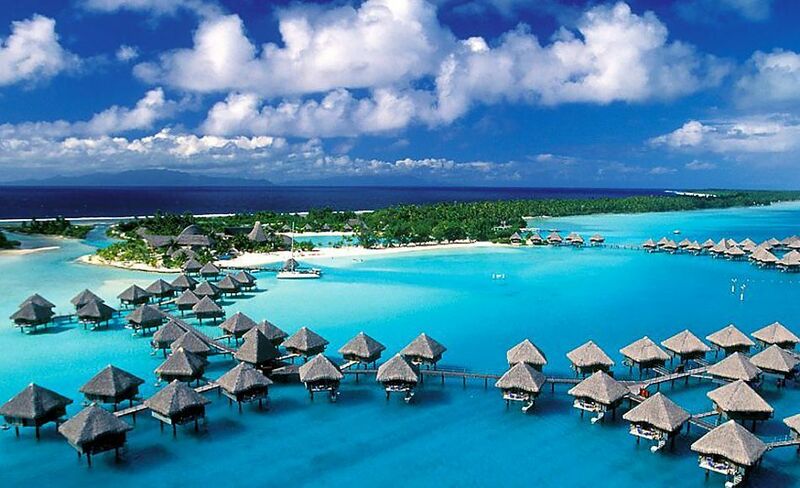 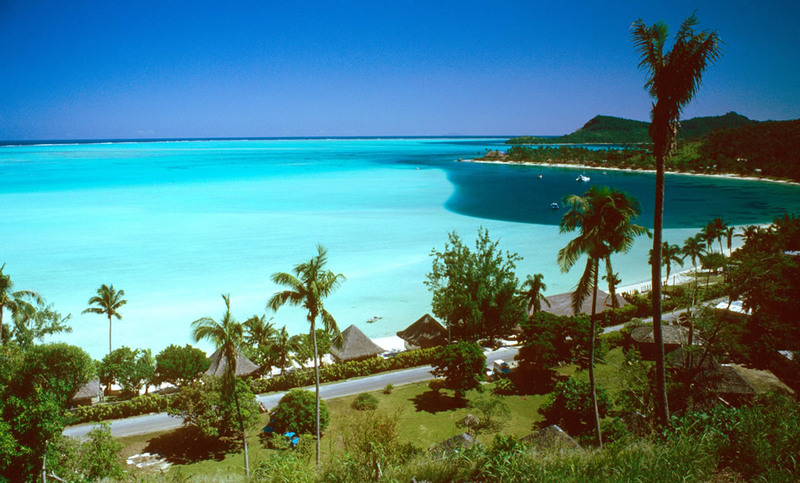 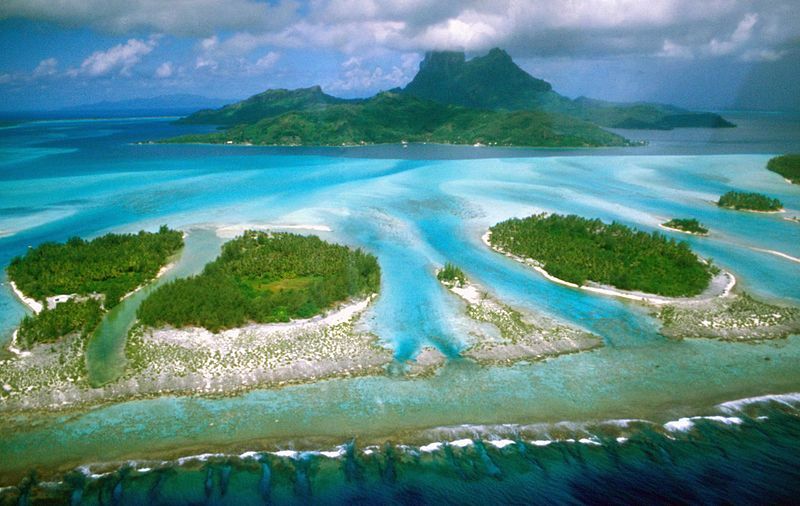 French Polynesia has 4,167 km2 (173rd) 1,609 sq mi , its GDP (Gross Domestic Product) is US$5.65 billion. 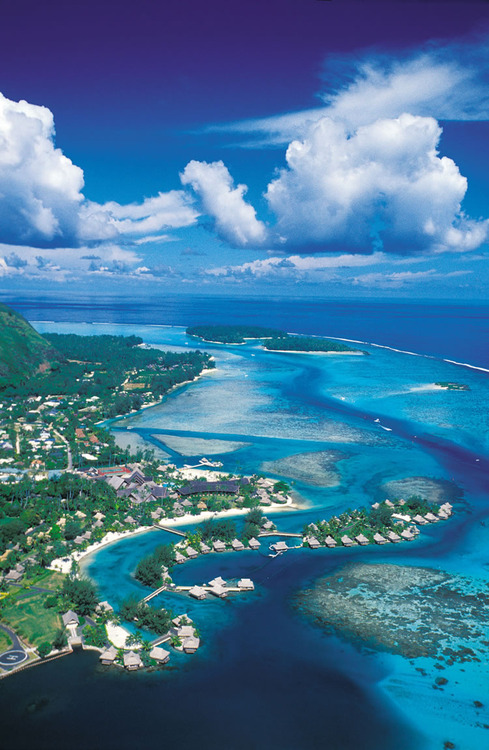 French Polynesia president Oscar Temaru and prime minister Jean-Pierre Laflaquiere. 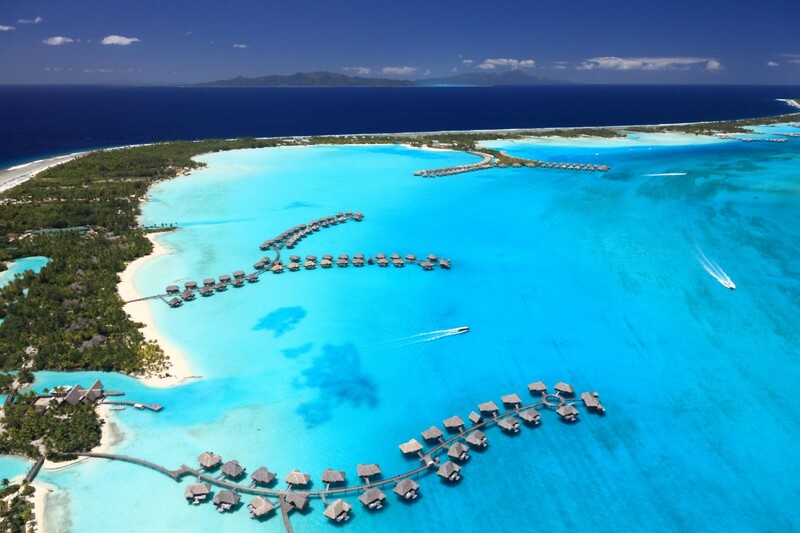 Languages : French, Ethnicity : 66.5% unmixed Polynesians, 7.1% mixeda Polynesians, 11.9% Europeans, 9.3% Demis, 4.7% East Asians.